Price Reduction! This is an adorable 1 bedroom unit with a slight ocean view and marsh view. It is located on the much desirable first floor. The unit was just painted, has new flooring installed and many other new features. 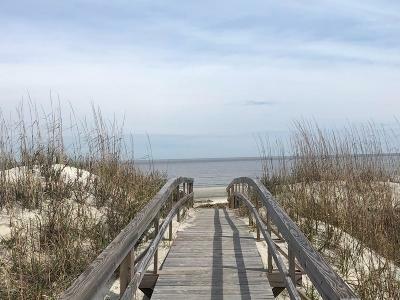 The property is close to the board walk to the beach and the property has two pools, tennis, fitness center and 2.5 miles of private beach on beautiful Harbor Island. This could be a great vacation spot or rental unit. This is a Fannie Mae HomePath property.